Subscribe now for news on upcoming Real Estate Marketing Awards. We are proud to introduce the winners of the 2018 Real Estate Marketing Awards (#REMAS). 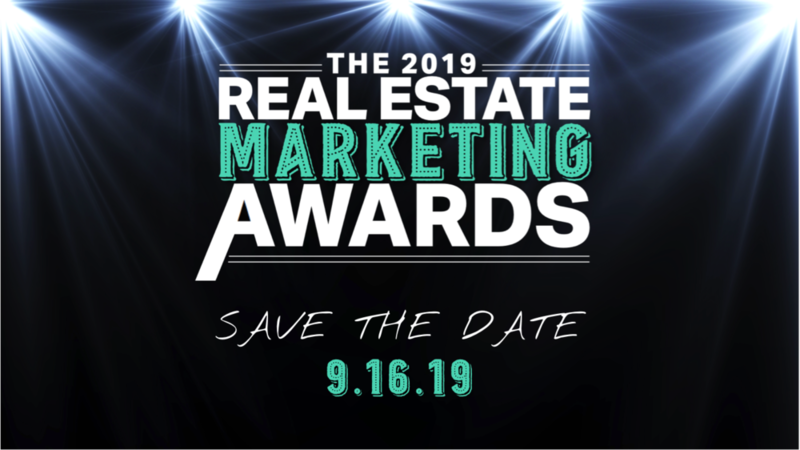 The #REMAS are a creative competition to recognize and award the best content marketing projects, agencies and marketers in the real estate industry each year.